It can be stressful organising the entertainment and sentimental elements of the big day. The little things make a big difference, and expectations are always high. 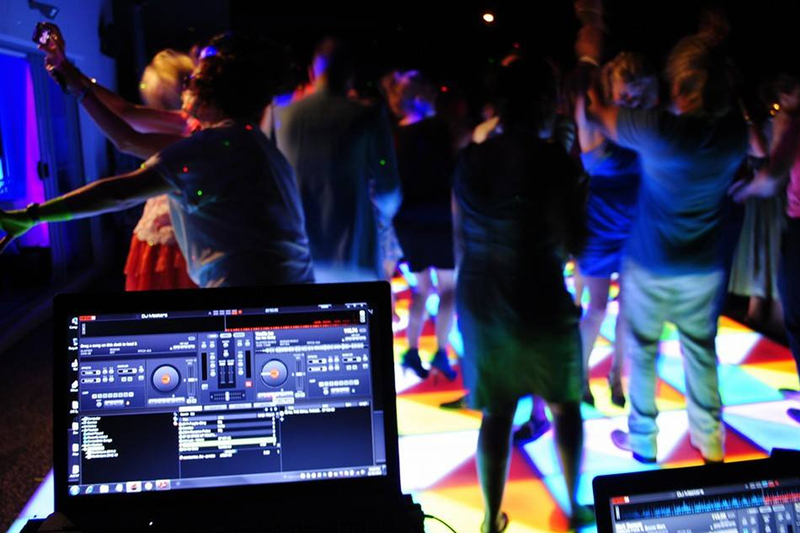 DJ Masters brings you the finest Wedding DJs Melbourne has to offer. 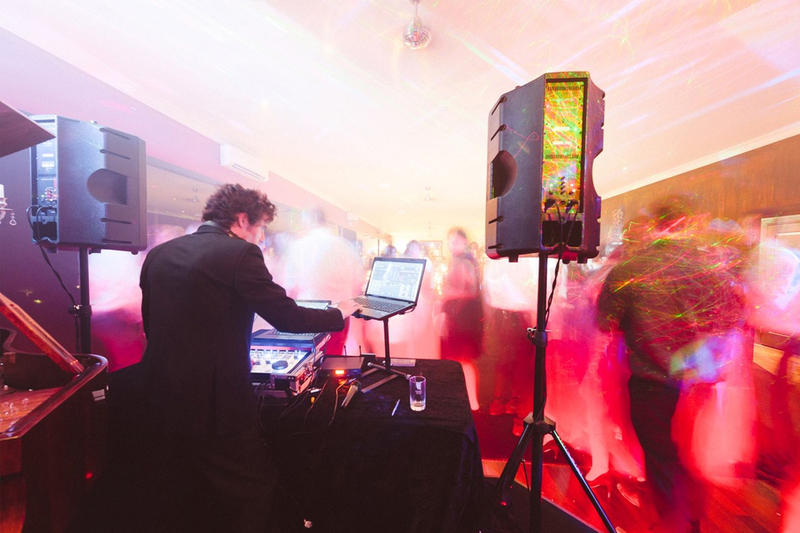 The dedicated team of talented Melbourne-based Wedding DJs and MCs are committed to helping you create the vision you have in mind. 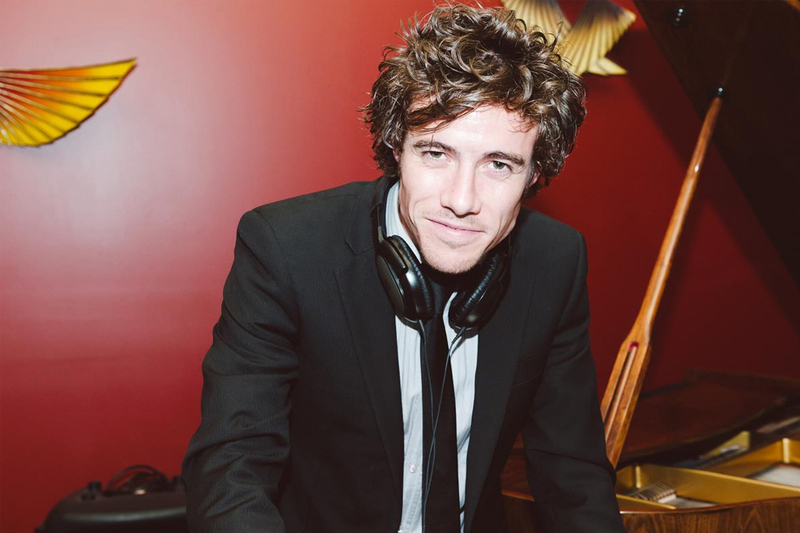 12 years ago DJ Masters established a boutique professional Wedding DJ service in Melbourne, and is now resident to some of Melbourne’s finest wedding venues and wedding professionals. 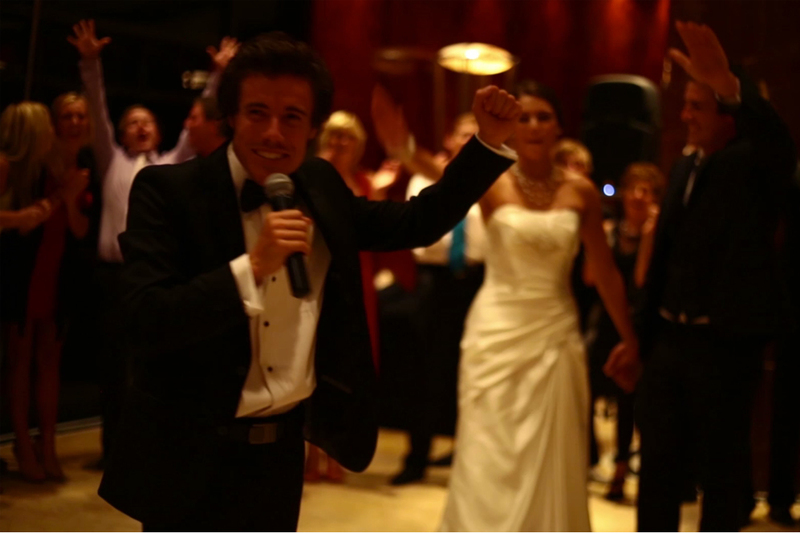 DJ Maters is proud to have built an exceptional reputation as the reliable and professional Melbourne Wedding DJ and MC service.